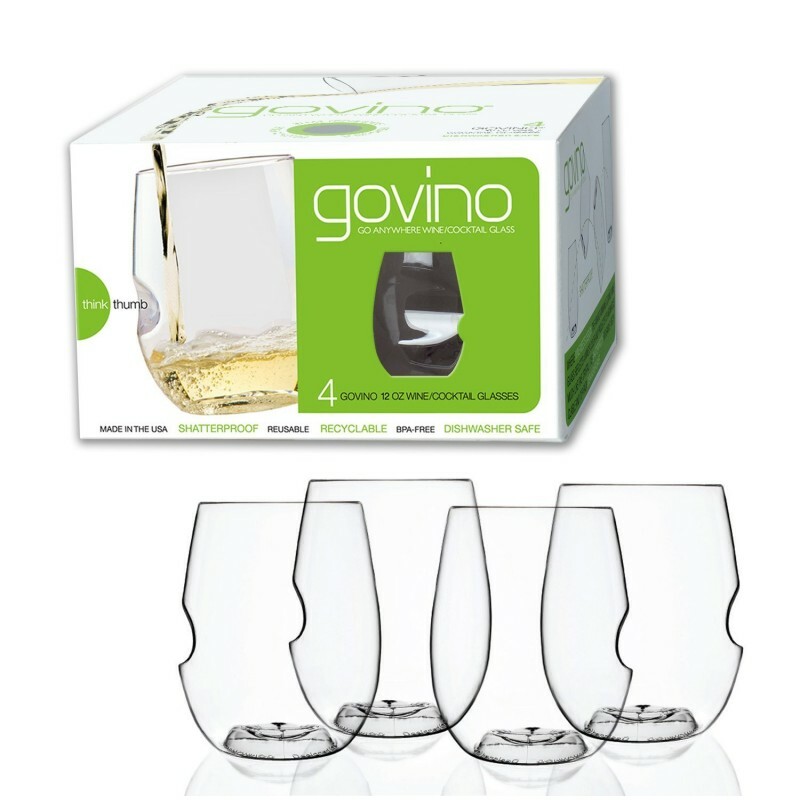 govino® products feature a graceful profile; stemless with a patented ergonomic thumb-notch and contoured base…made to swirl! 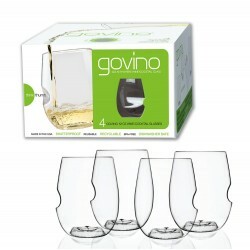 Great for both red and white wine, Mint Julep, Sangria, Mojito and whatever else you can think of, the Govino® Dishwasher Safe Wine/Cocktail Glasses reflect a Wine/Cocktail’s color and projects aromatics much like fine crystal. 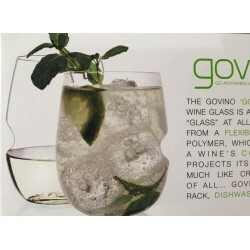 Place in the top rack of your dishwasher to maintain the luster of your govino® Glass. Made of Tritan®, an ultra-thin, flexible BPA-free polymer. 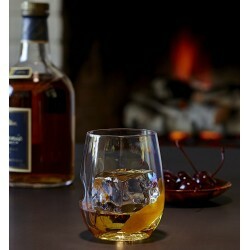 Each Glass measures: 3” X 3” X 3.75”.